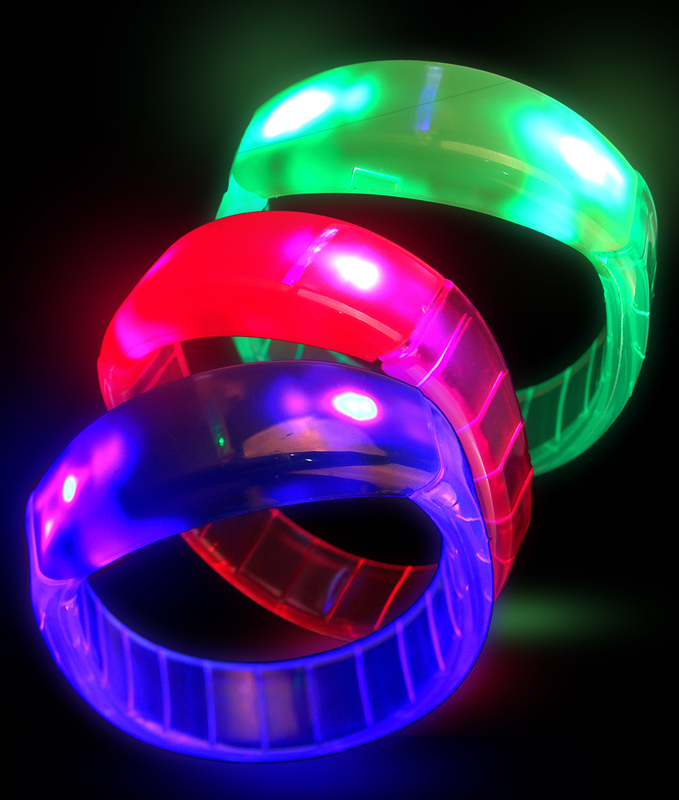 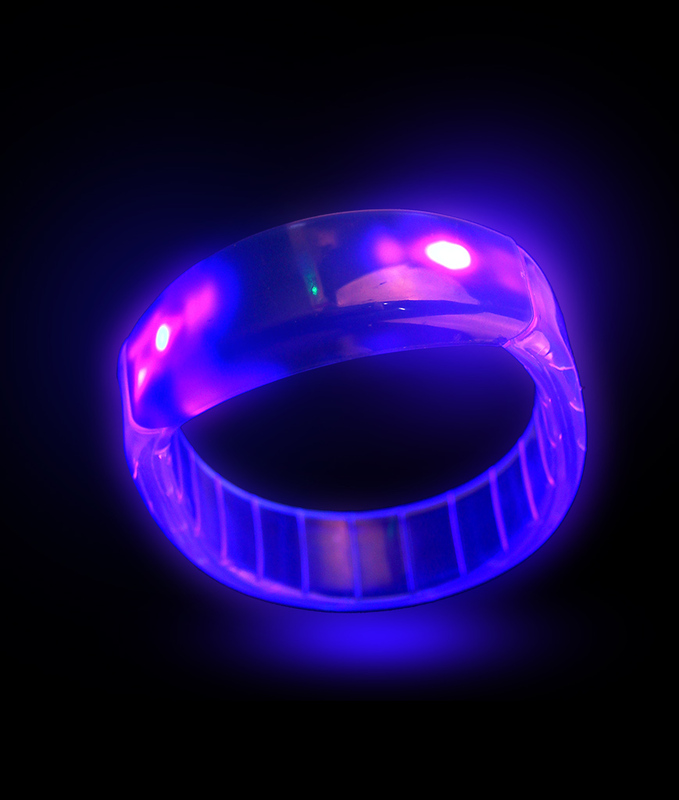 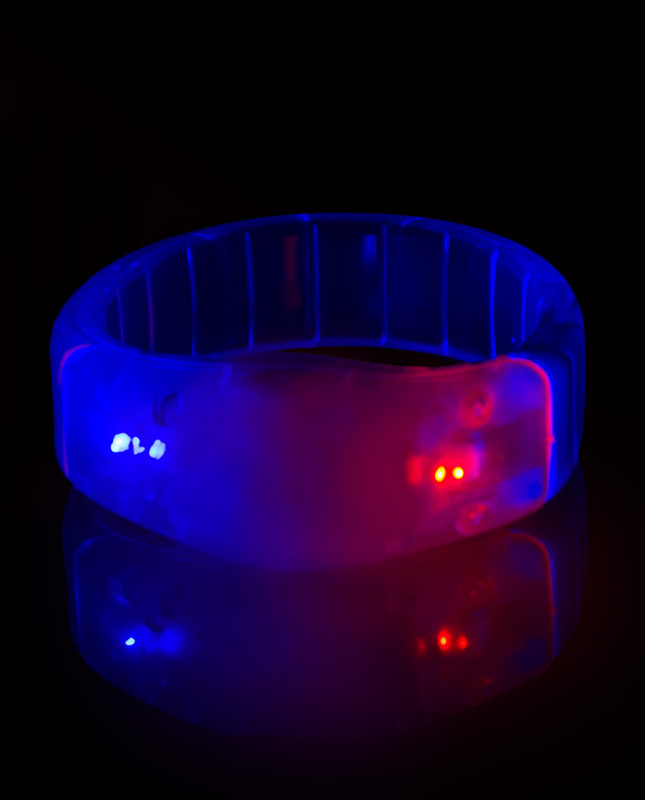 Looking for an LED bracelet? 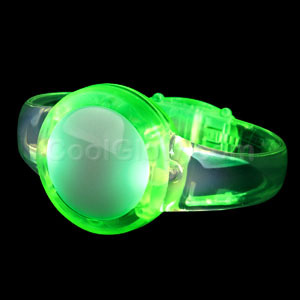 We have a huge selection of light up bracelets and flash bracelets! 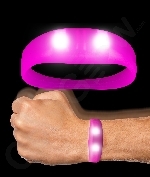 A light up bracelet is fun for any occasion! 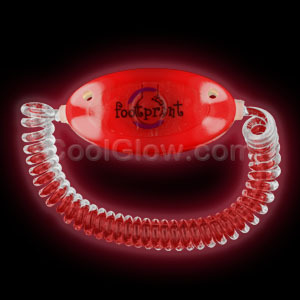 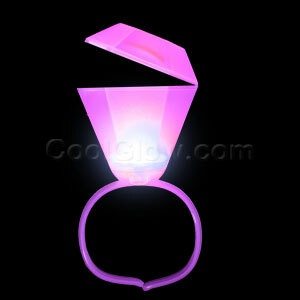 Your bracelet light will stand out anywhere! 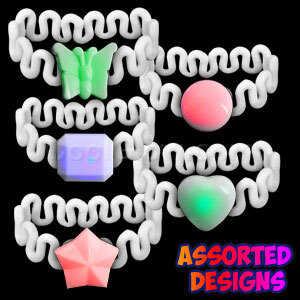 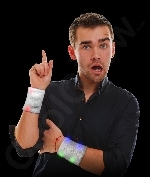 Flashing bracelets are also great party favors! 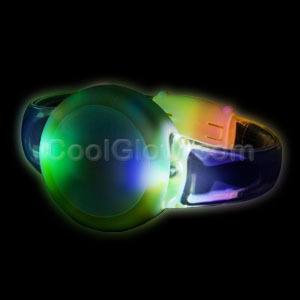 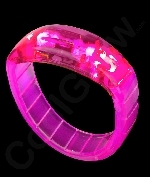 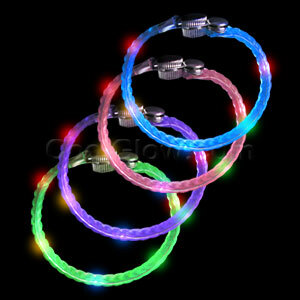 Be sure to check out all our lighted bracelets before your next party!